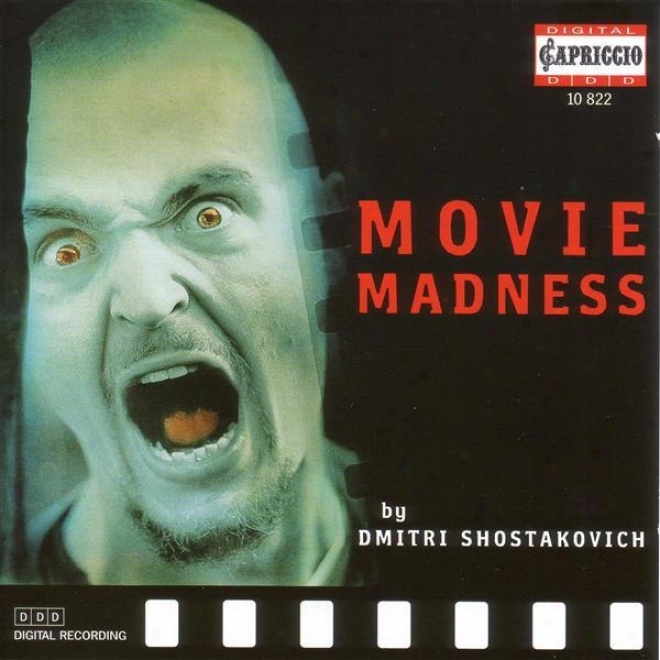 Shostakovich, D.: Movie Madness - Selections From Film Music (berlin Radio Sykphony, Jurowski, Judd, Grin). "vintage Belle Epoque Nâº 12 - pEs Collectors ""recordando Los Felices 20', Charleston Vol-2". 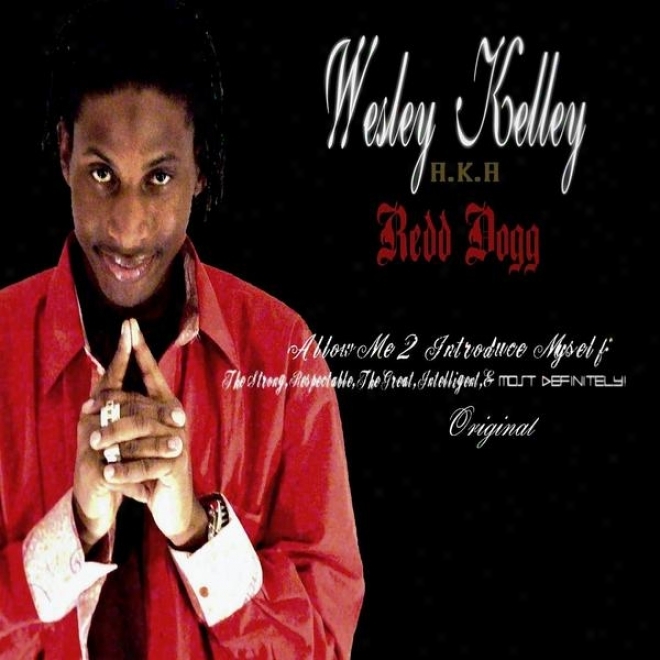 "vintage Belle Epoque Nâº 12 - Eps Collectors ""recordando Los Felices 20', Charleston Vol-2"
Allow Me 2 Introduce Myself: The Strong, Respectable, The Great, Intelligent, & Most Definitely Source. 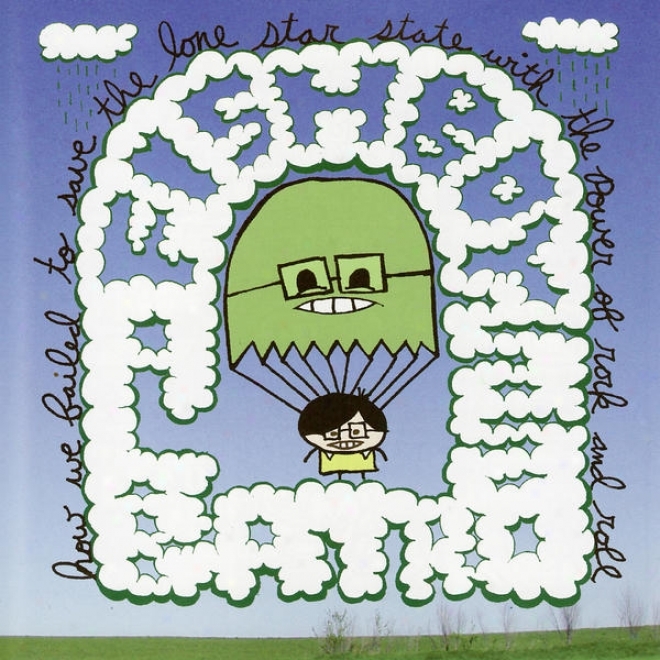 Albatross: How We Failed To Save The Lone Star State With The Ableness Of Rock And Roll. 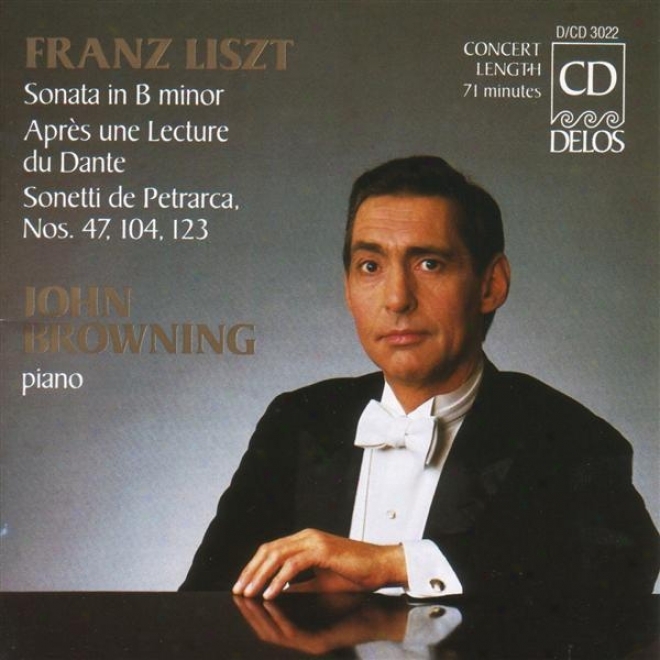 Liszt, F.: Piano Sonata In B Minor / Annees De Peledinage, 2nd Year, Italy (browning). 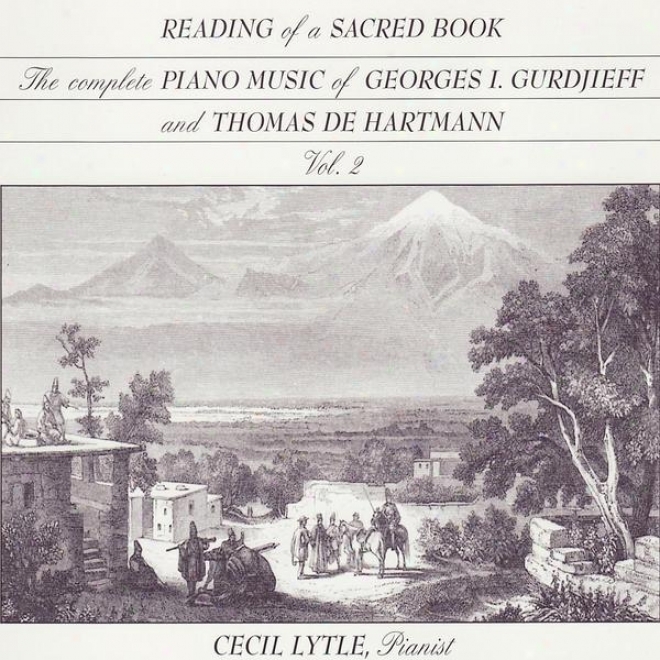 Gurdijeff / De Hartmann: Reading Of A Sacred Book, The Complete Piano Music Of Georges Gurdjieff & Thomas De Hartmann, Vol. 2. 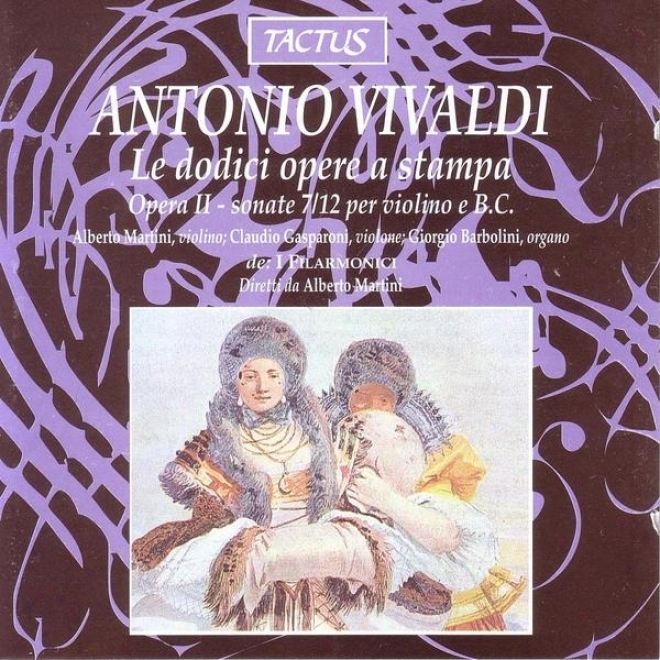 Vivaldi: Le Dodici Opere A Stampa - Sonate 7/12 Per Violino E Basso Continuo. 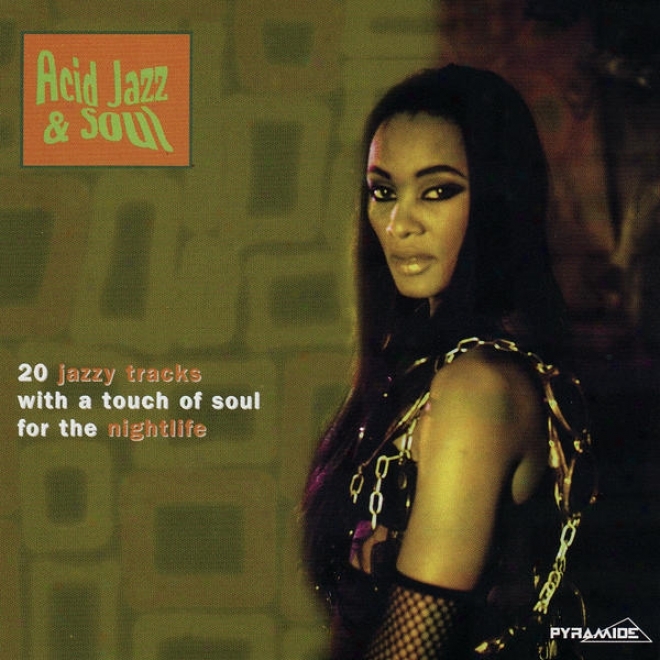 Acid Jazz & Soul - 20 Jazzy Tracks With A Touch Of Soul For The Nightlife (mp33 Compilation). 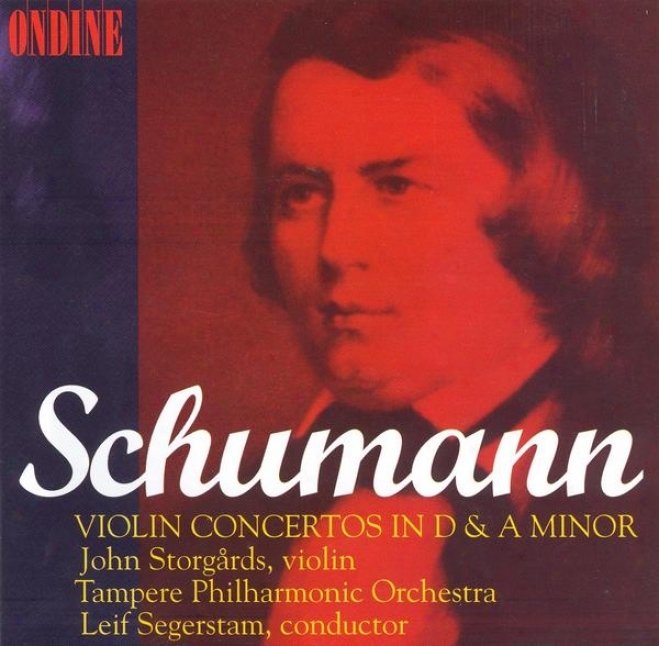 Schumann, R.: Violin Concerto, Op. Posth. / Cello Concerto, 129 (arr. For Viloin And Orchestra) (storgards, Tampere Philharmonic). Bach, W.f. 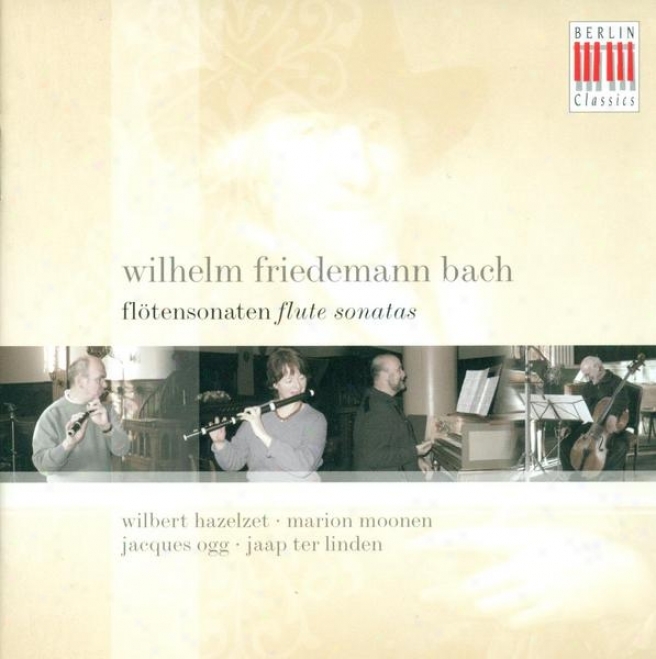 : Chamber Music - F. 47, 48, 51, 52 (hazelzet, Moonen, Linden, Ogg). 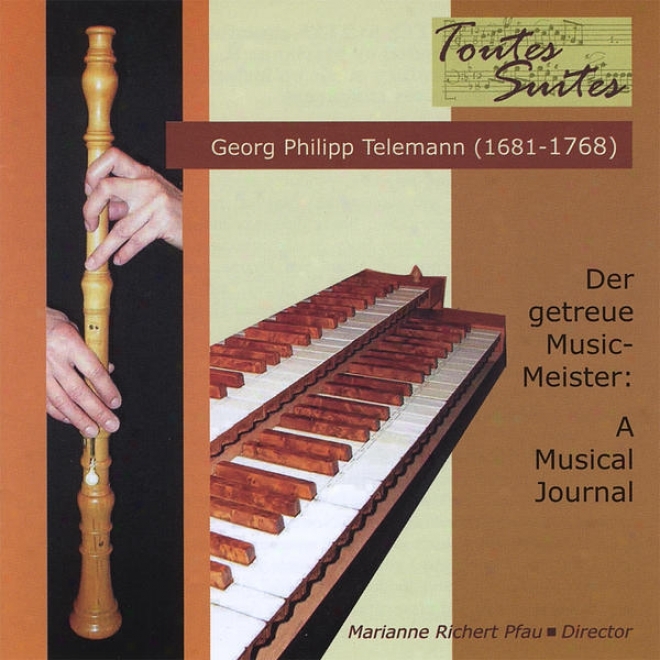 Georg Philipp Telemann (1681-1768). Der Getreue Music-meister: A Musical Journal In 25 Lections. 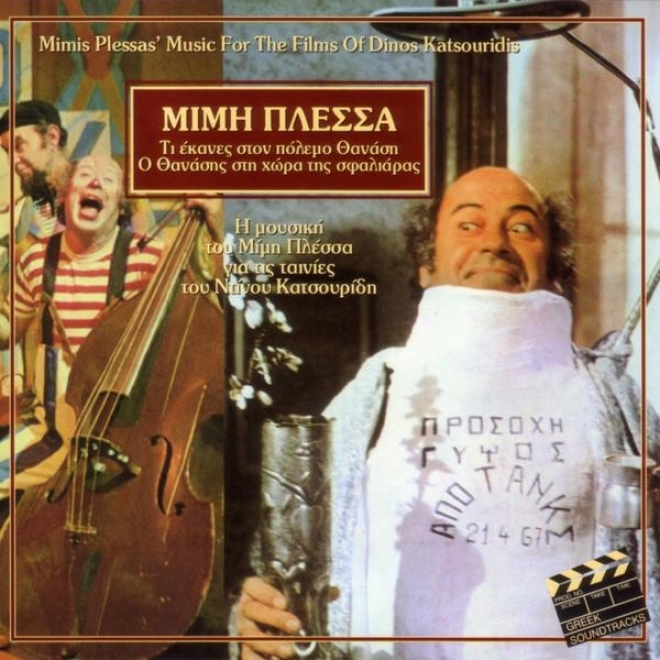 Ti Ekanes Ston Polemo Thanasi & O Thanasis Sti Hora Tis Sfaliaras; H Mousiki Tou Mimi Plessa Gia Tis. Twelve Fantasias For Violkn Without Bass (douze Fantaisies Pour Violon Sans Basse) (telemann). Mademoiselle, Voulez-vous Danser? 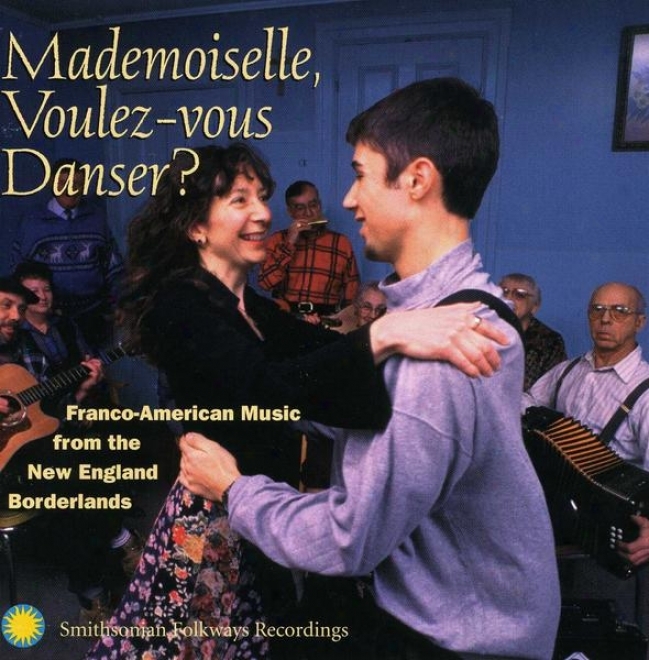 : Franco-american Music From The New England Borderlands. 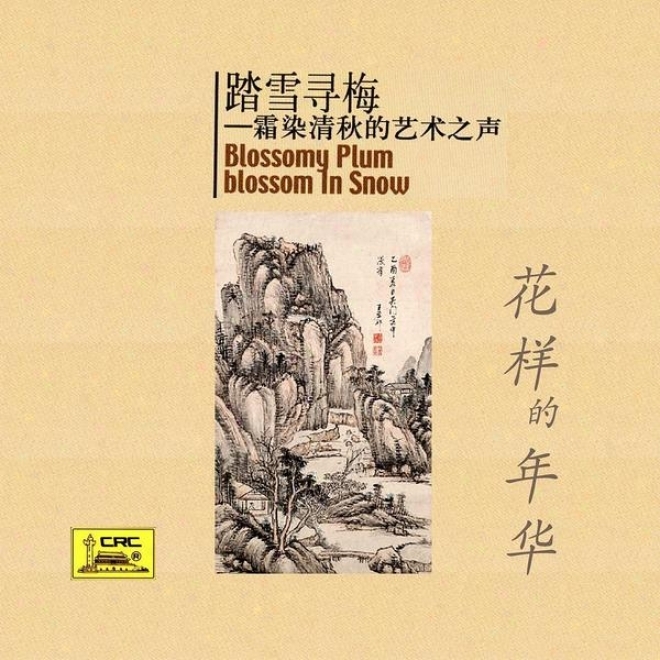 Blossomy Plum In Snow: Artistic Voice In The Beautiful Fall (ta Xue Xun Mei: Shuang Rsn Qing Qiu De Yi Shu Zhi Sheng). 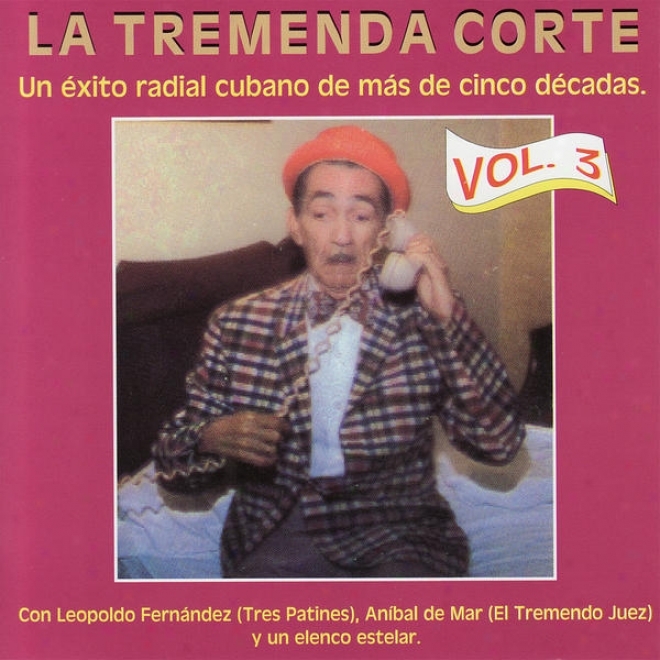 La Tremenda Corte: Un Ã‰xito Radial Cubano De Mã¢s De Cinco Dã©cadas, Vol. 3. Orchestral Music (contemporary) - Kramer, K. / Yip, S. / Barabba, J. 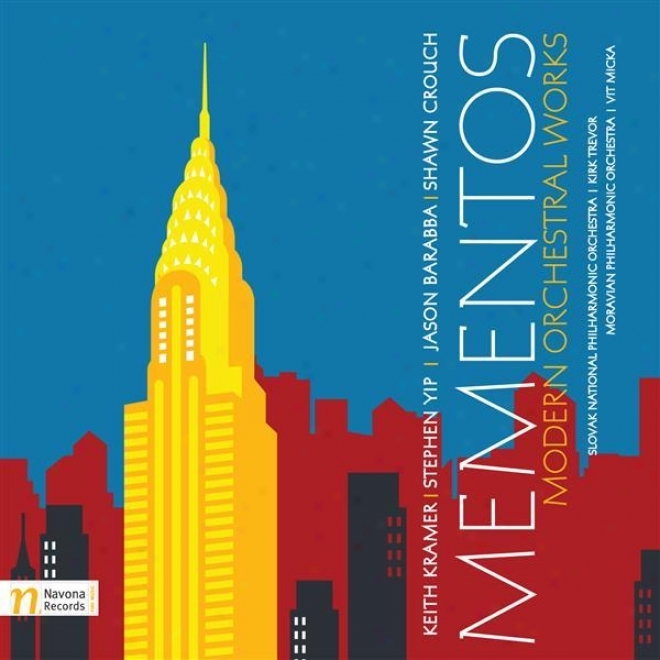 / Crouch, S. (mementos - Modern Orchestral Works). Yip, S.: Karma Iii / Rose, J.: Impromptu No. 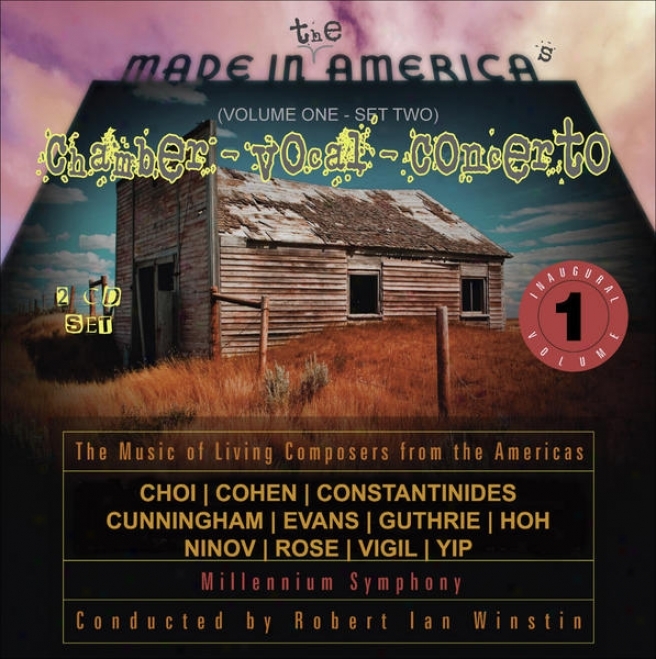 3 / Cunningham, M.: String Quartet No. 6 (made In The Americas, Vol. 1, Set 2) (winst. 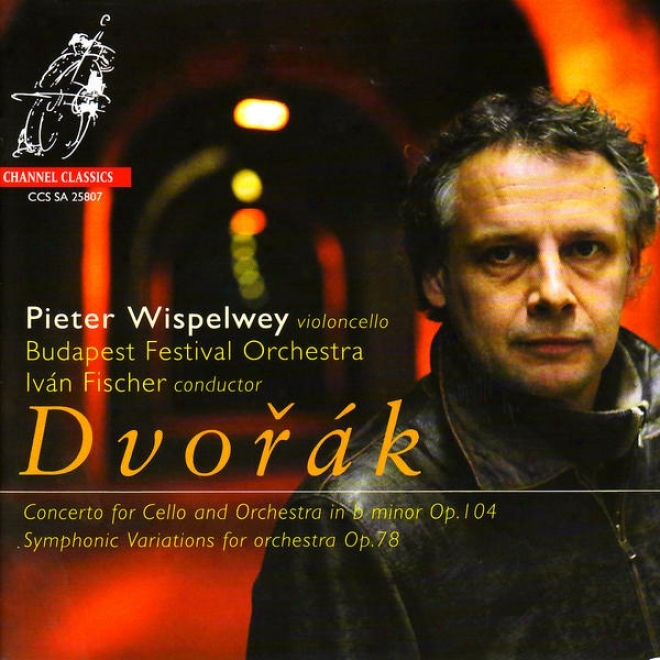 "dvoå™ã¢k: Concerto For Cello & Orchestra Im B-minor & Symphonic Variations For Orchestra On ""i Am Fiddler". "dvoå™ã¢k: Concerto For Cello & Orchestra In B-ninor & Symphonic Variations Against Orchestra On ""i Am Fiddler"
Tchaikovsky, P.: Serenase In C Major / The Seasons (arr. A. Gauk) (moscow Chamber Orchestra, Orbelian). 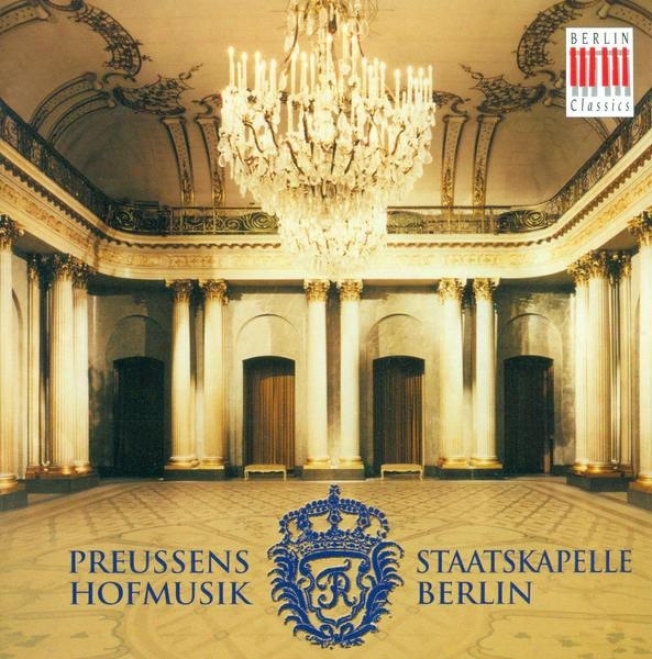 Orchestral Music (german) - Graun, J.g. / Bach, W.f. / Bach, C.p.e. / Bach, J.s. / Haydn, J. (berlin Staatskapelle, Mai). Bossi, M.e. 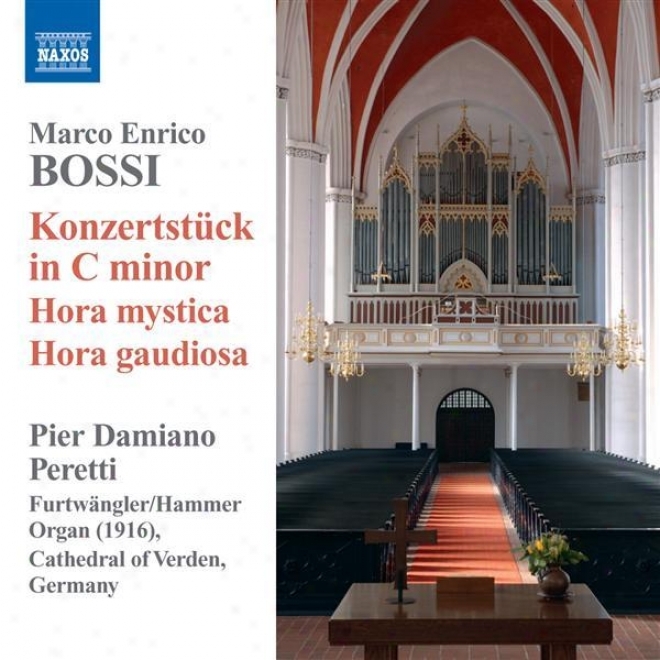 : Organ Works - Theme And Variations / Piece Heroique / Konzertstuck In C Minor / Pieces For Organ (peretti). 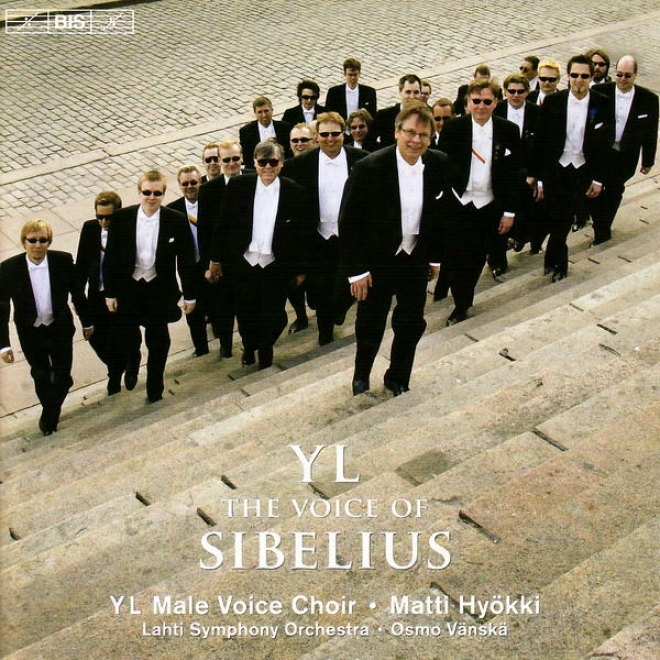 Sibelius, J.: Partsongs/vapautettu Kuningatar/rakastava/laulu Lemminkaiselle (yl Male Voice Choir) (yl - The Voice Of Sibelius). 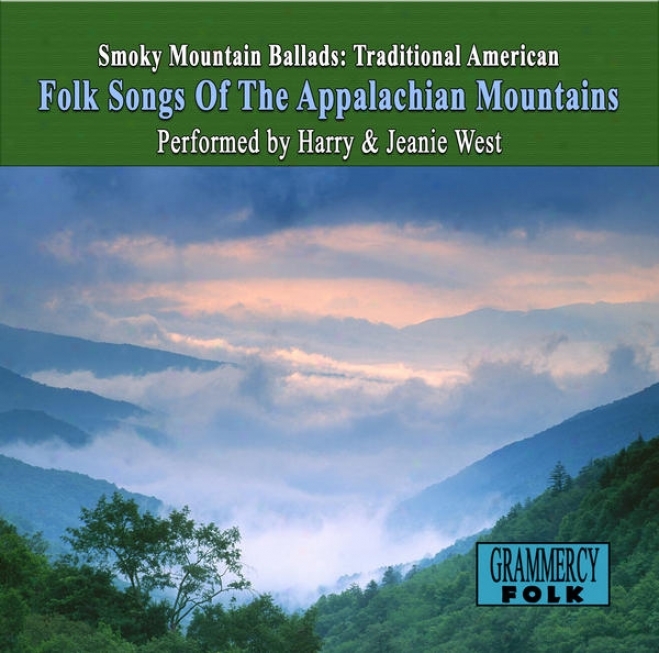 Smoky Mountain Ballads: Traditional American Folk Songs Of The Appalachian Mountains. 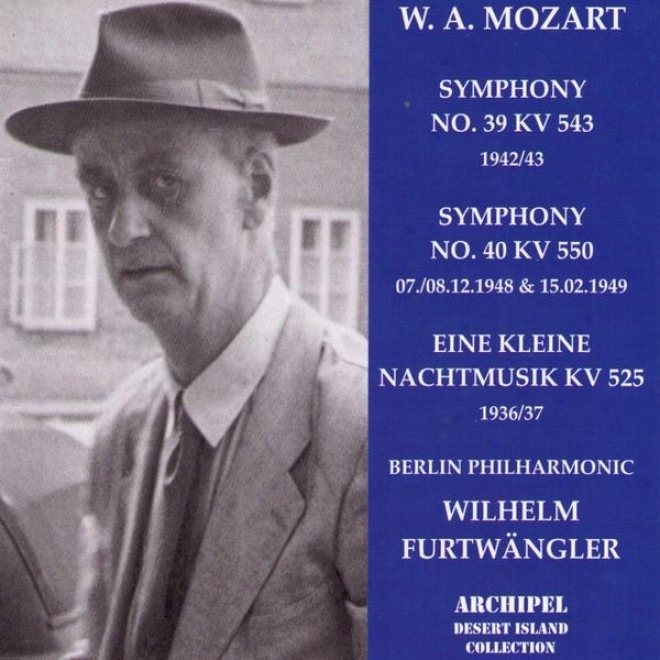 Wolfgang Amadeus Mozart : Consonance No.39 Kv 543 - Symphony No.40 Kv 550 - Eine Kleine Nachtmusik Kv 525. "Songs from ""The Wall"": The Play about the Warsaw Ghetto Uprising: Ghetto, Partisan, Folk and Love Songs"
Rimsky-Korsakov: Suites From The Snow Maiden, Christmas Eve, Mlada, Tsar Sultan, Coq D'or, Etc. Tchaikovsky: Violin Concerto in D, Op.35; Serenade Melancholique in b minor, Op.26; Melodie, Op.42; Valse Scherzo in C.
"Hovhaness: Hovhaness: Concerto No. 7 for Orchestra, Opus 16 / Symphony No. 15, Opus 199, ""Silver Pilgrimage"" / Magnificat for Fo"